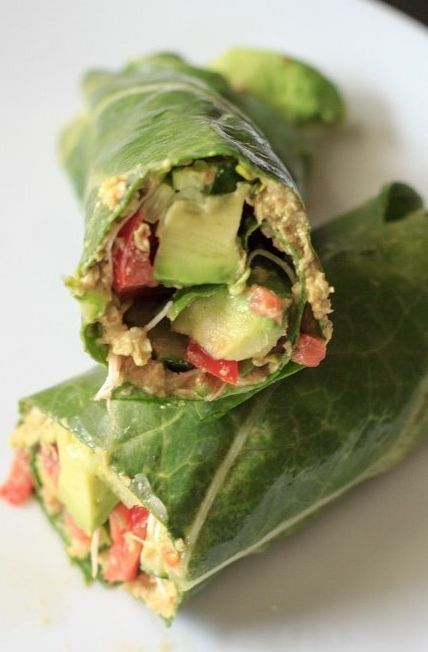 I just love the simplicity and nourishment of a raw vegan meal. Mind you, I’m not 100% vegan yet, nor am I a raw foodist. Having said that, I really admire the way of their lifestyle and really love to make some of their dishes (especially the dessert section). I came across the other day with a lovely lettuce wrap recipe, and I wanted to share on this blog. In a large bowl combine tomatoes, avocados, onion, bell pepper, cucumber, garlic, Serrano pepper, cilantro, lime juice and agave; stir well. Season with sea salt and pepper. Scoop a spoonful of tomato mixture onto a lettuce leaf. Wrap and serve. If you like this recipe, please share it on facebook! Thank you so much, Abby! Your Uncook book is awesome!